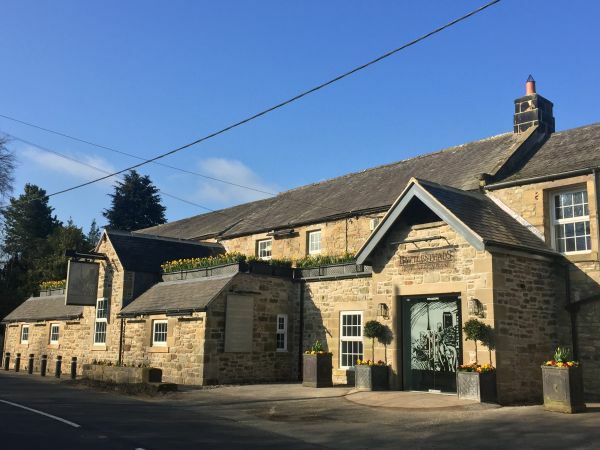 Battlesteads Hotel and Restaurant in Northumberland is setting the standard for energy saving and environmental responsibility in hotels, after recording a carbon footprint five times lower than the industry average. Carbon footprint is measured by the Hotel Carbon Measurement Initiative, the accepted standard for the hospitality industry, which has set the benchmark for hotels at 31.1kg CO2 per room night – more than five times greater than Battlesteads’ figures for 2017. Diana Prince-Parrott from ConServe said: “ConServe allows users to easily identify inefficiencies in operations through a correlation of consumption to industry metrics, such as room nights or food covers, through a comparison against automatically-sourced local weather information or through a review of site consumption outside its operating hours. The use of the platform is accompanied by Considerate Hoteliers’ reporting and account management service that makes even easier for clients to track trends in performance and monitor consumption, emission and cost data.